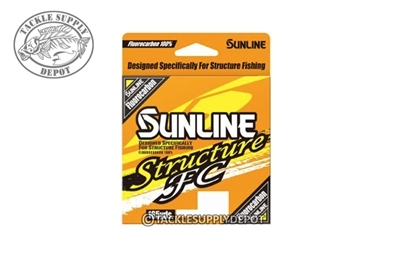 As the name implies this line is for those applications when targeting bass around structure such as rock, shell beds or timber. 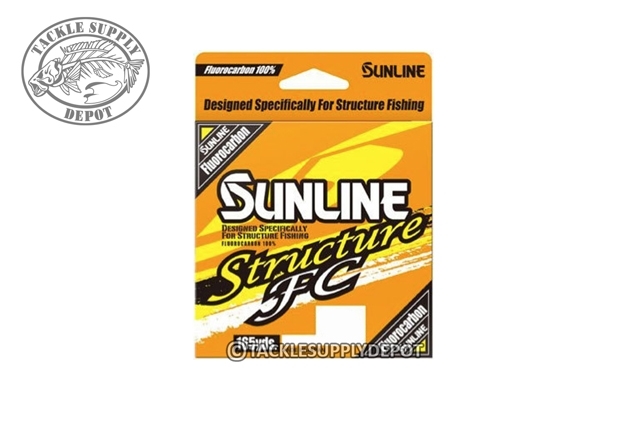 Sunline has developed a fluorocarbon specifically for these conditions and the techniques used in them. When fishing deep, abrasive structure with football jigs, Carolina rigs and big worms Sunline's high-density E2 raw material provides incredible sensitivity for feeling ever bump, crack or bite and the Triple Resin Processing offers an improved tensile strength as well as its abrasion resistance providing ideal reliability. The line is the only connection between the angler and the fish; don't let that connection break when fishing those areas others choose to stay clear of.